// sponsored: This post was created in partnership with LANEIGE as part of an Influencer Activation for Influence Central. I received complimentary products to facilitate my review, but all opinions within are my own. I simply can’t believe it’s already half way through August – where did this summer go? It’s crazy to think that in a few short weeks school be starting, fall will be coming, and I can finally get my first pumpkin spice latte of the year. This year is a very different year for me because it’s the first fall that I’m not going to back to school and while I’m enjoying not having to worry about critiques (holla at my fellow art school students!) life seems to have gotten more stressful, somehow. Adulting is not all fun and games! But, I’m tackling the stress and cool weather that fall may be bringing by updating my daily skincare routines! This is one of the top things I stress when people ask me about skincare this time of year: start shopping for new products to replace your summer routines. 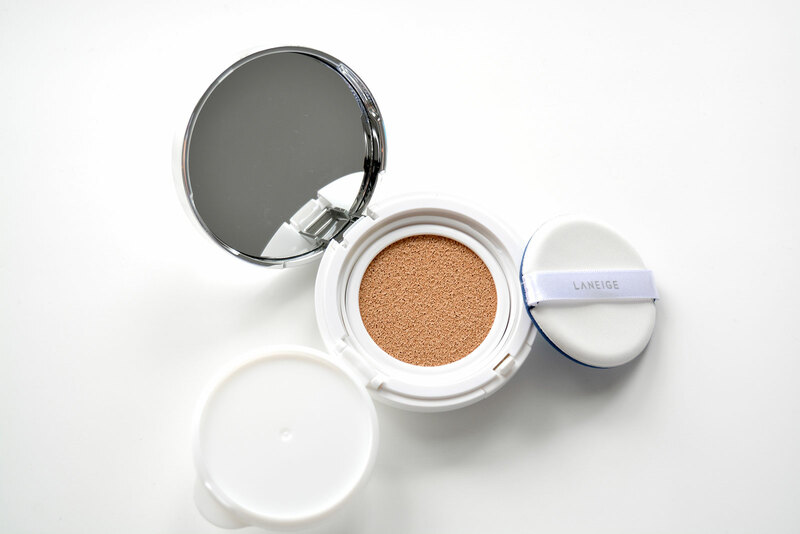 Our skin is constantly changing with the seasons and in order to keep my skin radiant and glowing, I’m switching up and changing out from summer to fall with one of my all-time favorite skincare lines, Laneige. 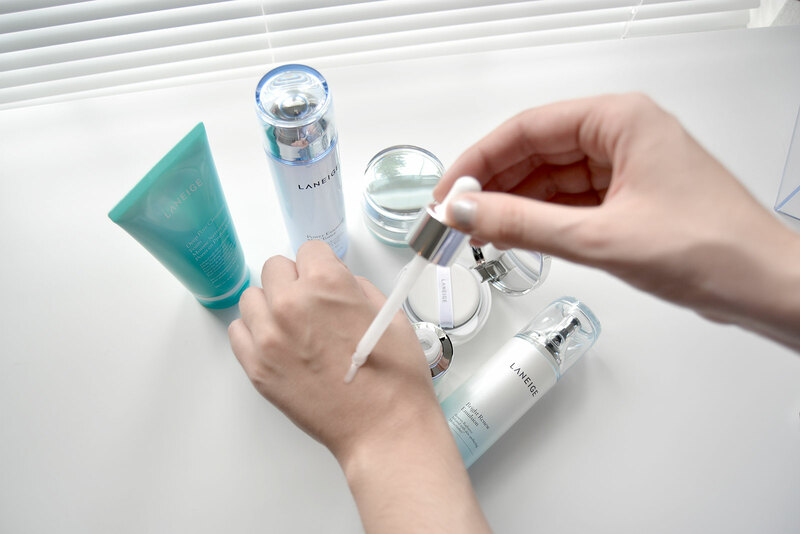 I’m not just saying that, Laneige may have kindly offered to send over a few products but I honestly already owned a few of their staple skincare items and I’m excited to share how I’m incorporating them into my daily skincare routines! I like to switch things up for my evening routine to maintain maximum hydration. 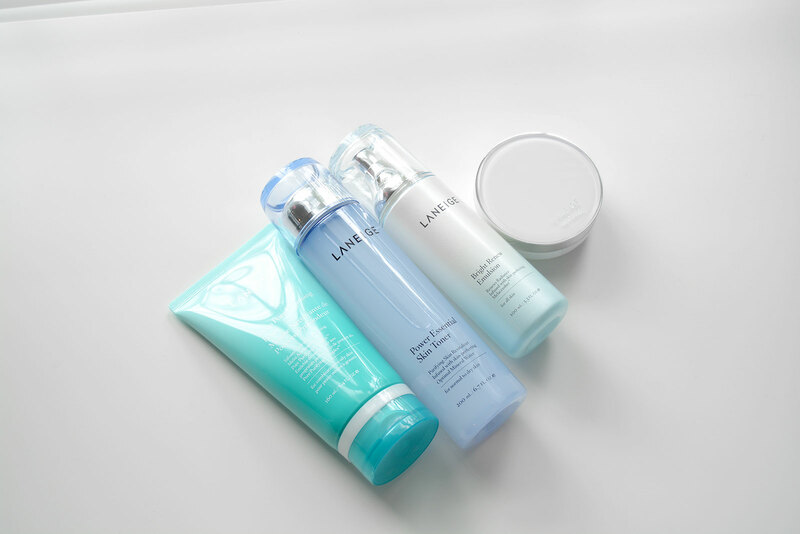 Hydration and glow is the key to a healthy, youthful complexion! This “power of 7” products-style routine is a popular, highly-regimented routine in Korean beauty culture and I can definitely see why! I cannot stress how important it is to brighten and hydrate your skin once the cooler weather hits. Even after the first time I used the Water Sleeping Mask years ago, I remember how refreshed and hydrated my skin was when I woke up the next morning, and no residue or stickiness throughout the night! 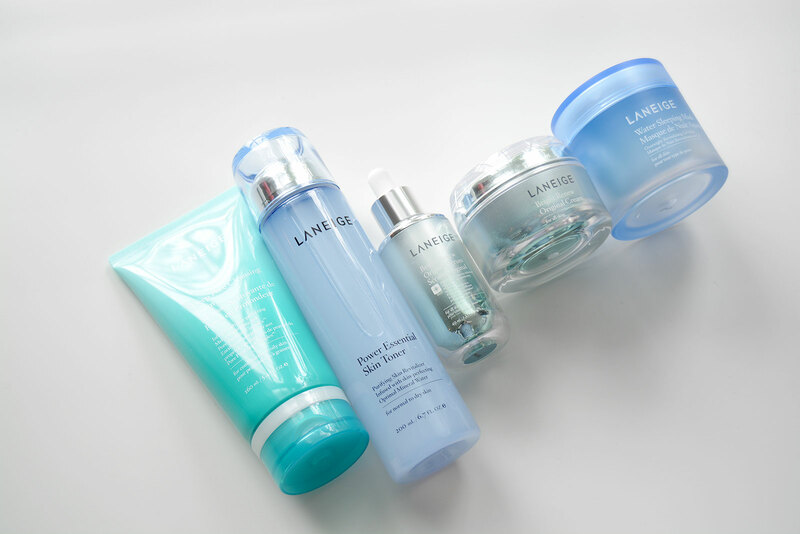 Laneige products are currently available at Target but you can also enter to win one of eight Laneige prize packs! Enter using the widget below. Influence Central will randomly select winners from all program entries and will handle fulfillment of the winning prizes (8 winners). Don’t have time to read this whole post? 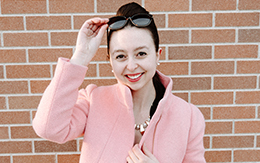 I tackle explaining my daily skincare routine updates in under 60 seconds – and I did it! -P.S. don’t these products photography positively beautifully? I’ve never had more fun taking product photographs for a post, these were an absolute dream.